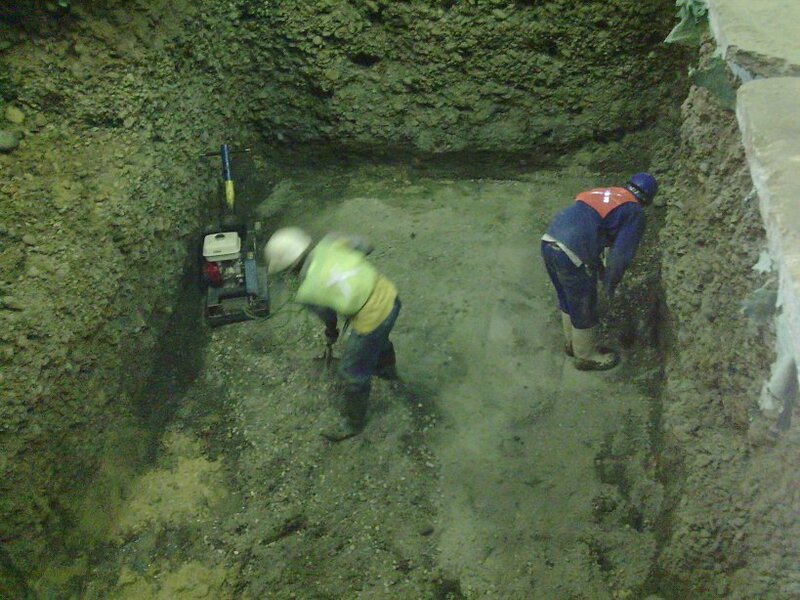 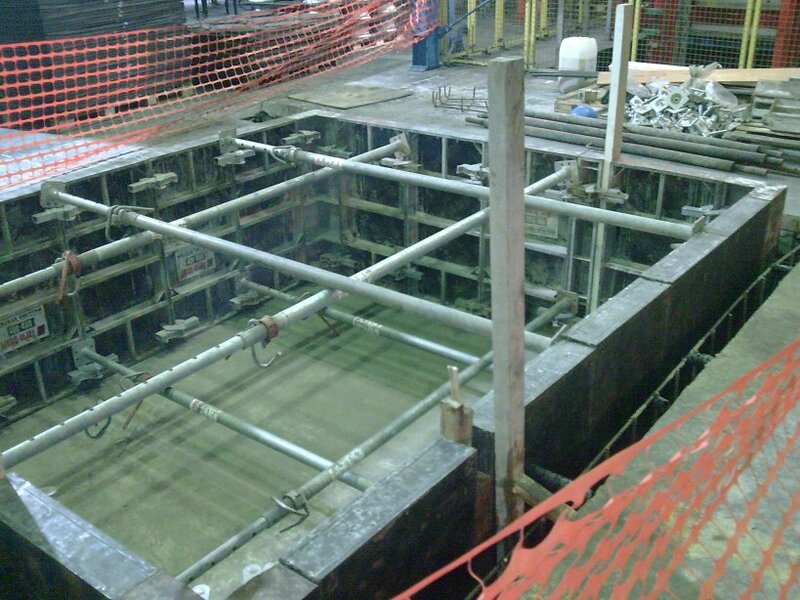 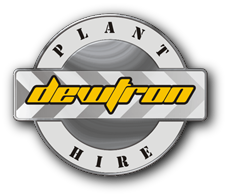 Copyright 2013, Dewtron Plant Hire, All Rights Reserved. 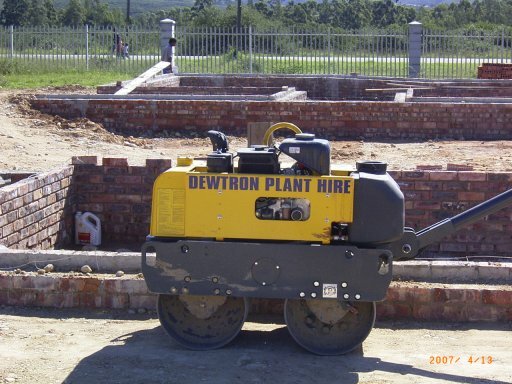 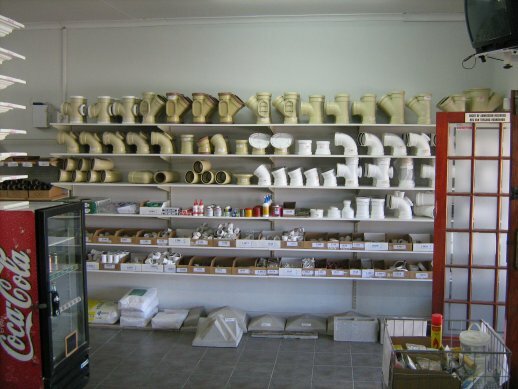 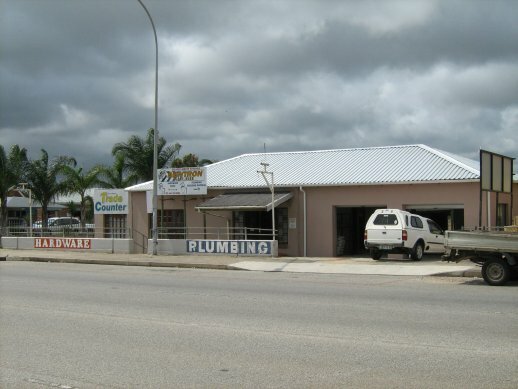 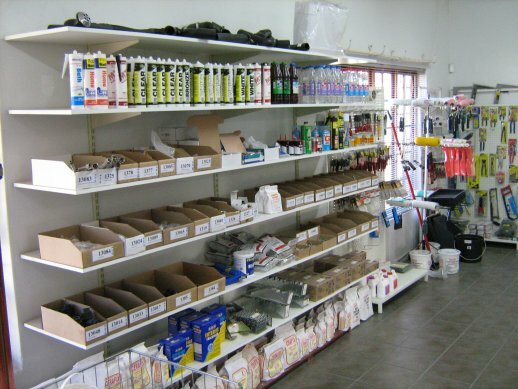 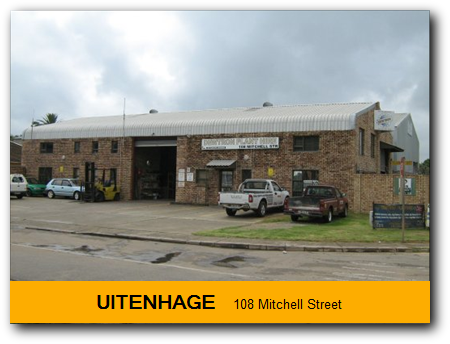 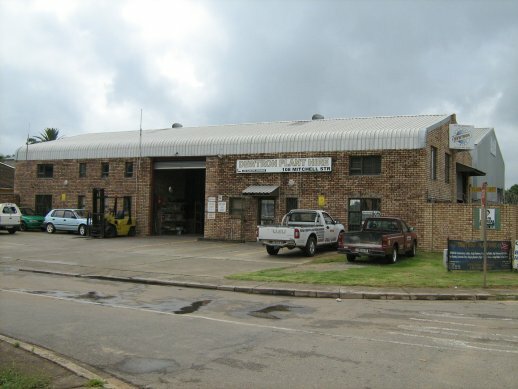 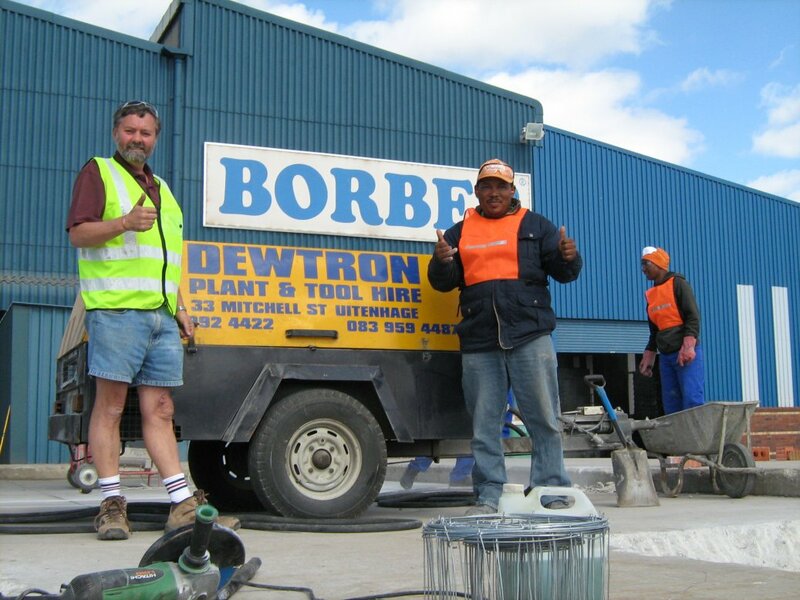 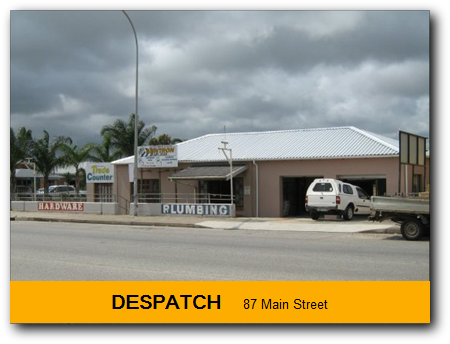 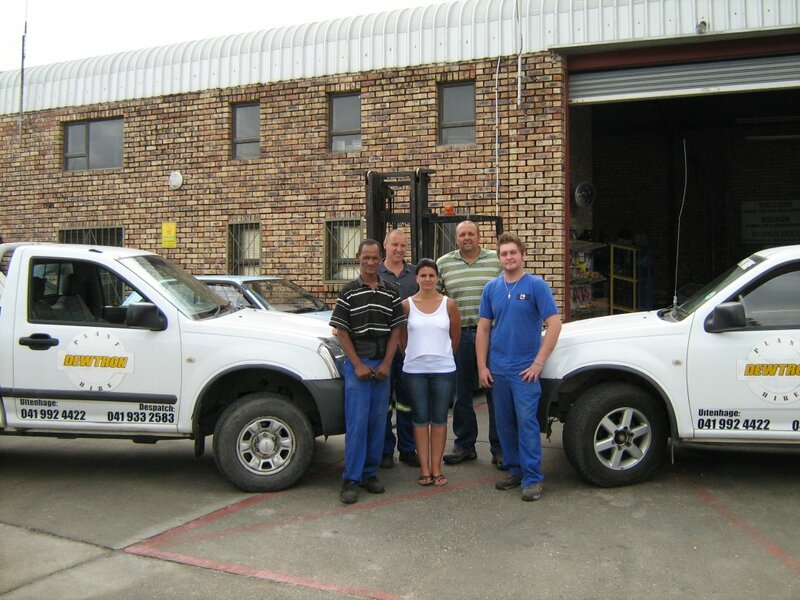 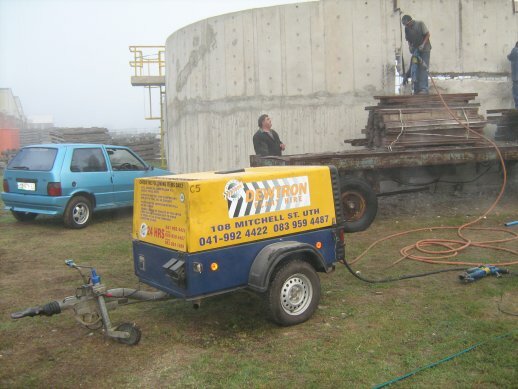 Dewtron Plant Hire & Hardware - Uitenhage was established in 1998, and our Despatch branch was established in 2005 as a Plant Hire as well as a Hardware store, with one vision, to become an Plant Hire Company with purpose and destiny. 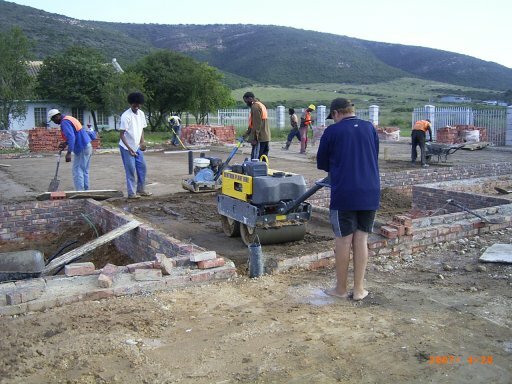 In Xhosa we express ourselves with one word, “Sophumelela” meaning “We will succeed”.